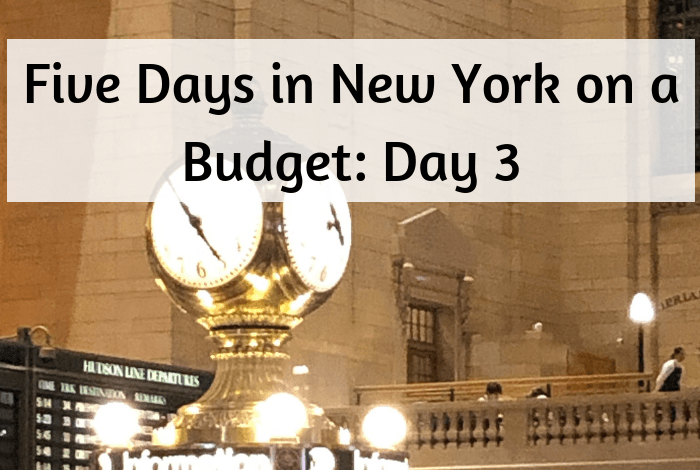 Five Days in New York on a budget – Day 2…. 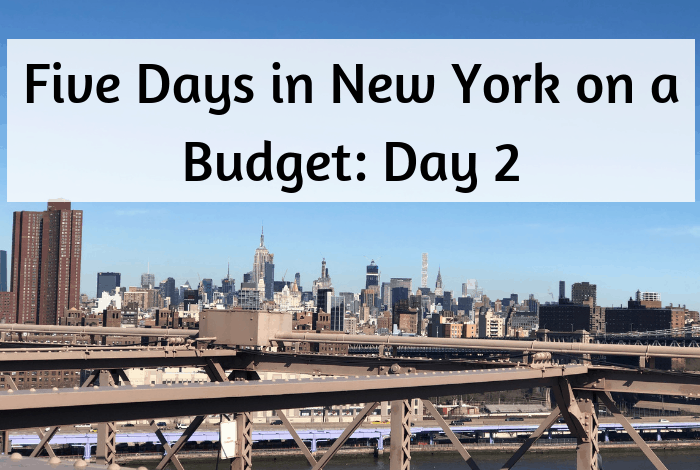 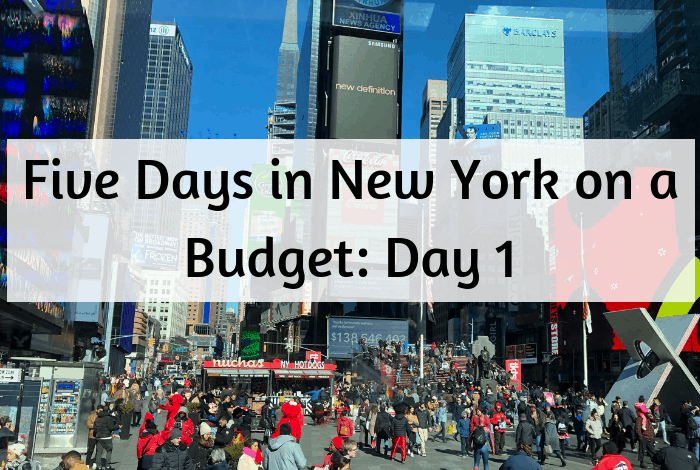 Five Days in New York on a budget – Day 1…. 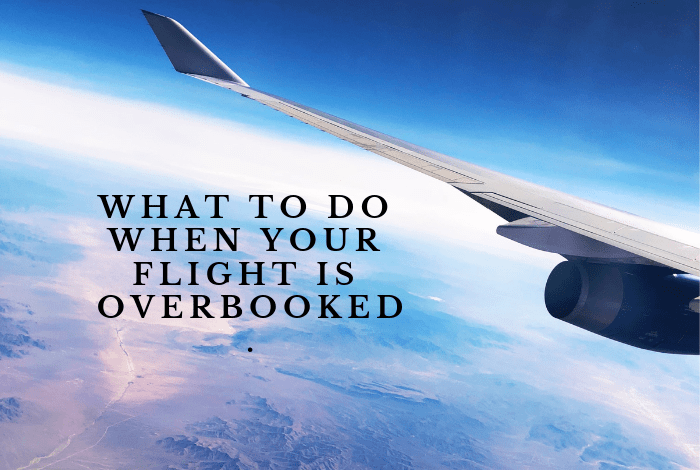 What to do when your flight is overbooked…. 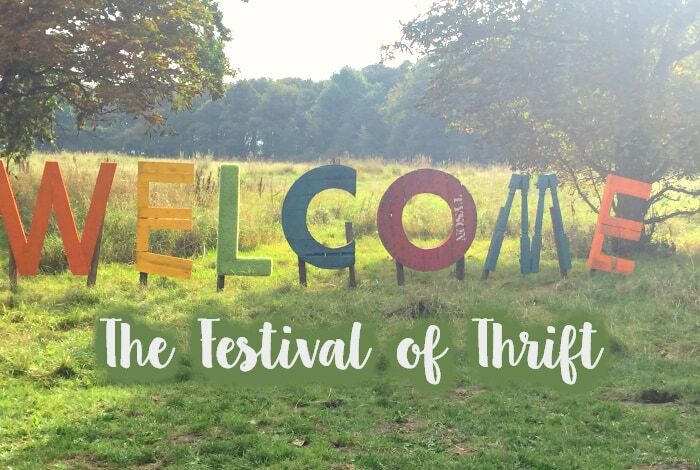 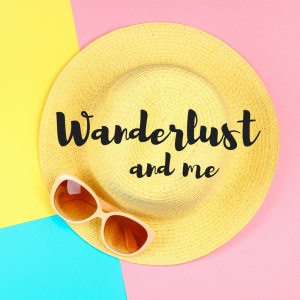 My Festival of Thrift Thrifty Haul 2018….